Q: Could I use my Logo or design on goods9 A: Yes, Customized logo and design on mass production are available. Q: Can i choose the color9 A: Yes, Customized color is available. Q: What is the delivery time9 A: A week for sample; 15-30days for mass production. 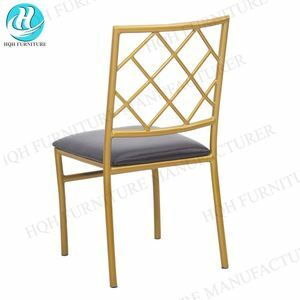 8 YRS Foshan Shunde Hengyang Furniture Co., Ltd.
4 YRS Foshan Global Chuanghong Trade Co., Ltd.
7 YRS Anji Ruiqi Home Supplies Co., Ltd.
4.How long will it take to execute my order9 This depends on the size and complexity of the order. Please let us know the quantity and codes of the items so that we can advise a production schedule. The detailed inspection pictures of the order will be sent to you for your confirmation before delivery. 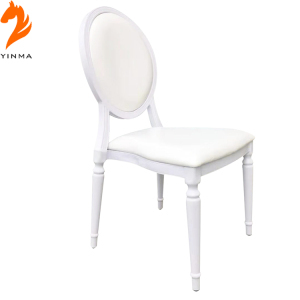 5 YRS Foshan Swii Furniture Co., Ltd.
3 YRS Ningbo Jihow Leisure Products Co., Ltd.
2 YRS Guangzhou Hengyuan International Trade Co., Ltd.
3 YRS Langfang Moka Import And Export Trading Co., Ltd.
&#9679; Our factory provide private custom,customize the exclusive color. &#9679; By air port to port: about 7-12days depends on port. &#9679; By sea port to port: about 20-35days &#9679; Agent appointed by clients. 11 YRS Qingdao Zhongsen Industrial Co., Ltd.
5. Can stack more than 10pcs , easy for storage and transport . 4. After-sales service on directions of how to maintain the chairs. 5. Find target products we do not produce based on our customers requests. 11 YRS GOLD Acrylic Crafts Display Products Co., Ltd.
Production cycle : &gt;We have more than 50 staffs in productionteam and over 30 varieties of processing acrylic equipments to put into mass production . 2, We'll provide standard packaging according to the shipping requirement (LCL or FCL Container) E nsure the whole packing through the drop test. 3,We have professional freight agent to help customers reduce the cost of shipping and air express,ensuring the low cost and on time delivery. That means each design each item customer can select only one piece, till3CBM full. What is the transportation: We are able to send the goods by air/ Express delivery/ Sea. Want further information pls email me or chat with me on TradeManager directly. 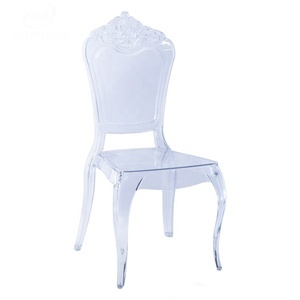 2 YRS Heshan Fushan Furniture Co., Ltd.
Alibaba.com offers 777 ghost chair wedding products. 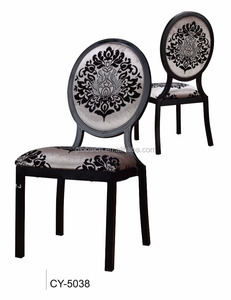 About 46% of these are hotel chairs, 42% are dining chairs, and 1% are living room sofas. 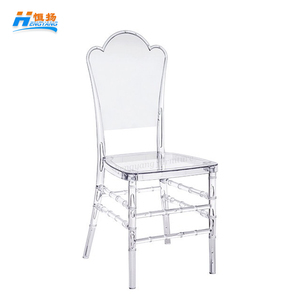 A wide variety of ghost chair wedding options are available to you, such as dining chair, hotel chair, and living room sofa. 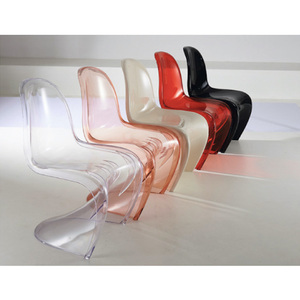 You can also choose from metal, plastic, and wooden. As well as from no, yes. 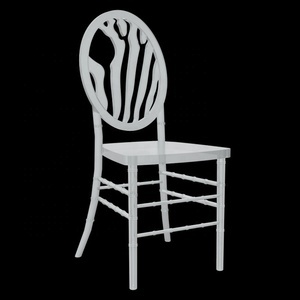 And whether ghost chair wedding is modern, or antique. 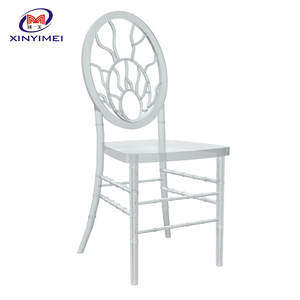 There are 777 ghost chair wedding suppliers, mainly located in Asia. 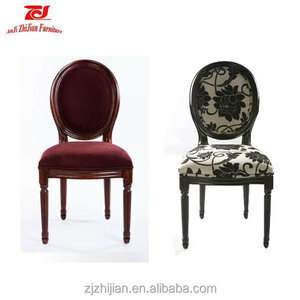 The top supplying country is China (Mainland), which supply 100% of ghost chair wedding respectively. 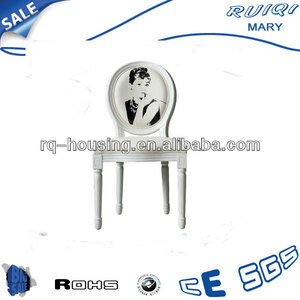 Ghost chair wedding products are most popular in North America, South America, and Western Europe. You can ensure product safety by selecting from certified suppliers, including 144 with Other, 70 with ISO9001, and 7 with FSC certification.